Shade gardens can be beautiful with the right plants for the light and soil conditions. 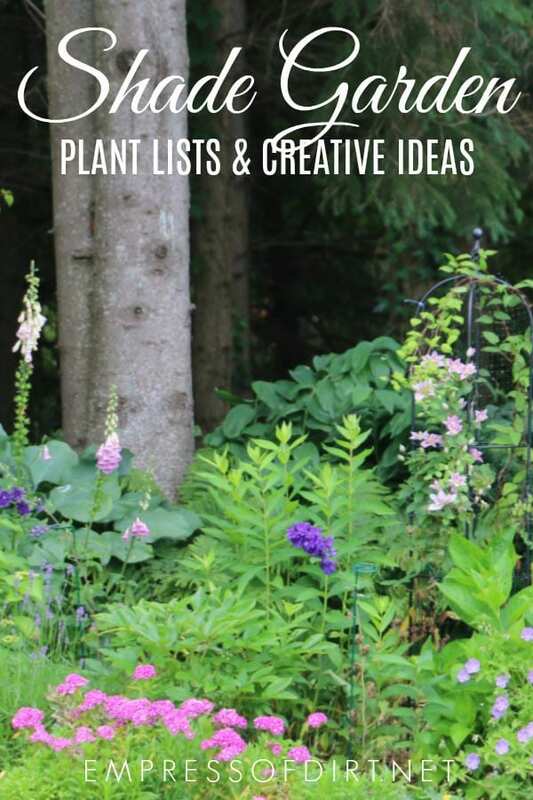 Find out which flowers, veggies, and herbs you can grow, plus ways to add creativity and interest to those darker areas of the garden. Hostas are often associated with shade gardens, but there are plenty like the ones on this list that thrive in full and part-sun. Make your shade garden stand out with these plant ideas and decor tips. This has simple but effective ways to make any shade garden look better. 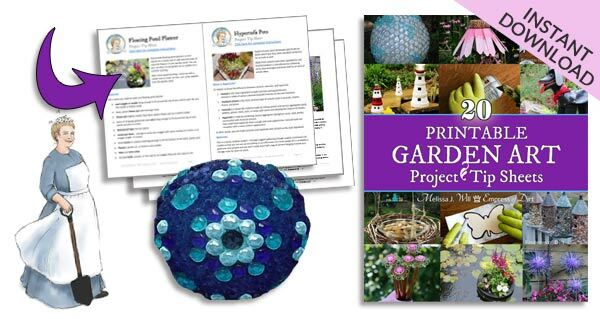 Tips include ways to add pops of colour and interest to an otherwise plain garden space. There is something so beautiful about the deep, dark colours of a shade garden with pops of brilliant flower colours and textures. There are several options for flowering plants that do fine in shade or part-shade conditions. While many veggies do best with full sun (6+ hours per day), there are many that also tolerate shade so long as there is some sun. The advantage is that shady areas better conserve water and the soil stays moist. Shade veggie growing can be a bit slower, but it’s my preferred way because it also prevents bolting in the heat of summer. Herbs can be fickle! Many are tender and sensitive to extreme conditions. Too much heat or water and they’re toast! Find out which herbs you can grow in sun, part-sun, and part-shade. So great to not take shade areas for granted. In Seattle, with our towering trees, we have a lot of it. But the good news, as you said, is shady areas of the garden can be beautiful too. Thanks for the posts!